Premium quality 380gsm microfiber coatings applicator. Non absorbent foam interior minimizes product waste. 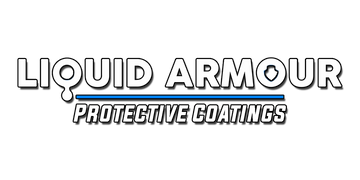 Designed exclusively for Liquid Armour Protective Coatings. Excellent for coatings professionals that do large and frequent projects.